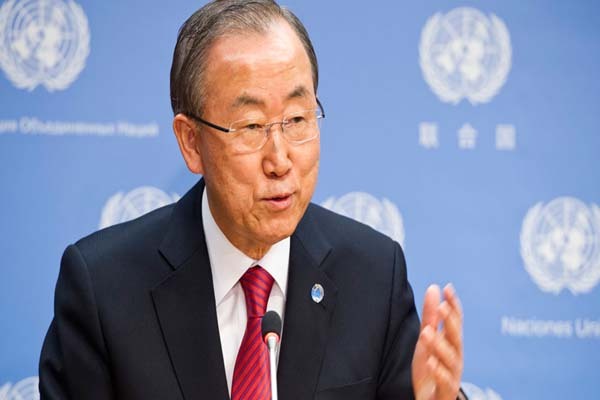 UNITED NATIONS, June 13 (APP): United Nations Secretary-General Ban Ki-moon condemned Sunday’s attack on a nightclub in Orlando, Florida, in which 50 people were killed and dozens more injured. “The Secretary-General condemns the horrific attack this morning in Orlando, Florida, in which dozens of people were killed and injured,” a statement issued by the secretary-general’s spokesperson said. “He extends his deepest condolences to the families of the victims and expresses his solidarity with the Government and people of the United States,” the statement added. According to reports, the attack was the deadliest mass shooting in the history of the United States.